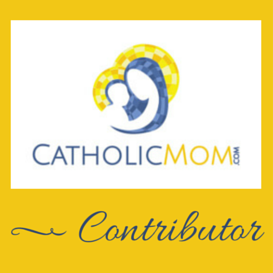 Life of a Catholic Librarian: My baby! My precious little guy is going to be a snowman at the daycare Christmas show tonight, and I couldn't possibly be more excited. I will try and post a picture tomorrow :) As you well know, I'm a pretty emotional person, and I'm thinking that seeing my dumpling up on stage is going to instigate the water works. My baby!